CB Stark’s new Edgartown store will feature the work of jewelry designers John Hardy and William Henry on Saturday, August 15, from 10 am to 10 pm, and on Sunday, August 16, from 10 am to 4 pm. John Hardy jewelry is known for its designs in sterling silver and for using traditional Balinese jewelry-making techniques and patterns. 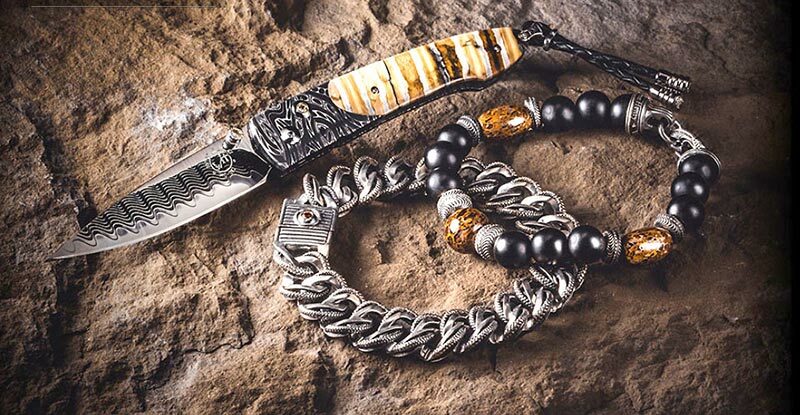 William Henry specializes in functional jewelry and accessories for men, including pocket knives, writing instruments, money clips, cuff links, and golf tools. For more information, call 508-693-2284.